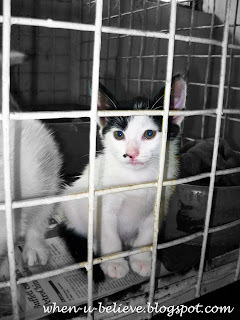 Founded in 1958, SPCA Selangor is a well respected and trusted Non-Profit Organization animal welfare organization based in Ampang Jaya . 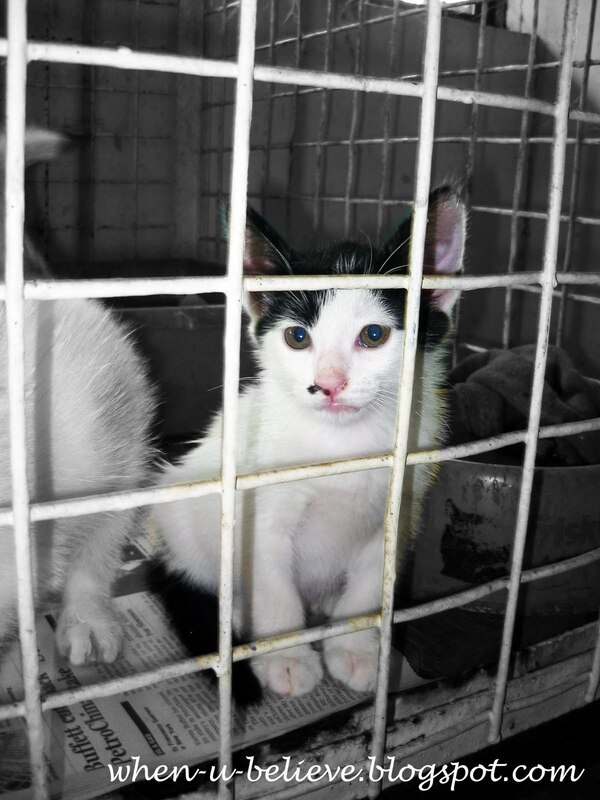 This organization aim to protect the defenseless animals. They provide animal adoption programme, investigationon cruetly reports, humane education, assitance to communital animal caregivers and run a dedicated, low-cost clinic. Not only that, SPCA also lobby the Governmnet and local municipals for humane treatment of animals and harsher penalties for perpetrators of crimes against animals. For more camera critters around the world click here. I would want to save ALL of them!!! Here they are safe from dog catchers and the firing squad. It is hoped that people who adopt them see beyond the 'cuteness' and treat them with kindness. The pictures are well taken. It has soul. 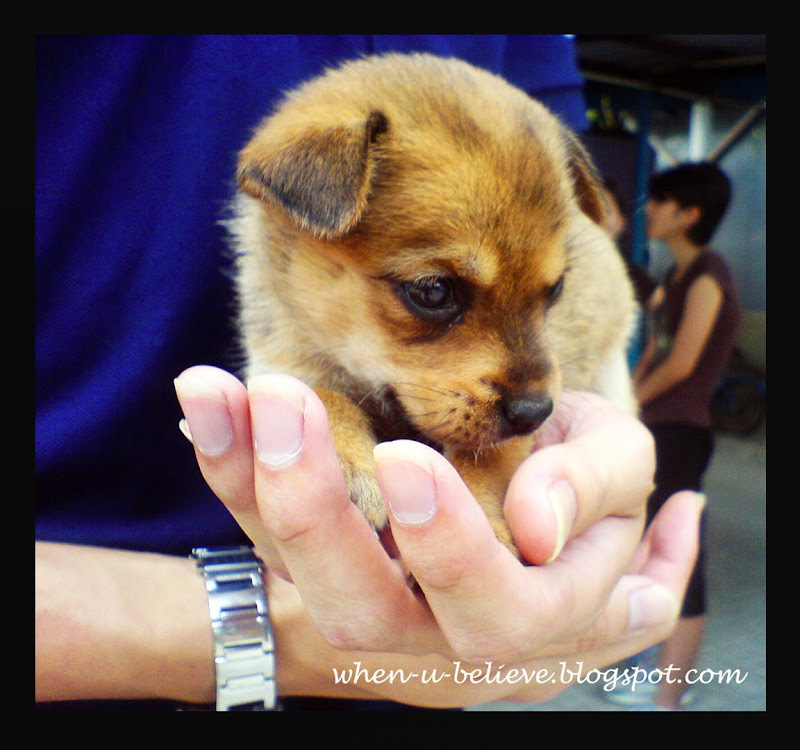 Kristin: The puppy cupped in the hand is cute. So adorable. Hope they all find great forever homes. They are adorable and wonderful creatures, hope they find someone who'll care for them. 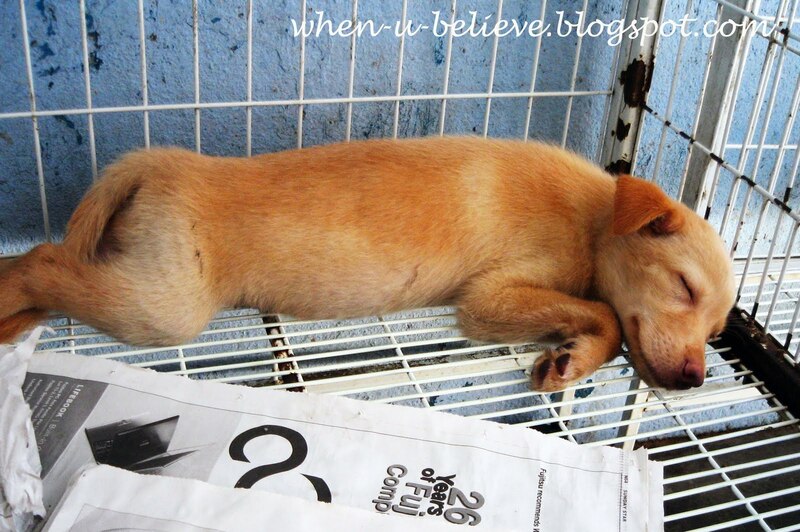 oh wow...so cute...we have our dog adopted from SPCA...I thought adopting a pet is free....lol! We had to pay $100...so if I want to adopt them all...I can't afford....lol! Is is free over there? my entry is up as well! I'm so glad the SPCA is doing well there ...it's sad that it even needs to be around, but always reassuring to know others care. The pictures are precious!